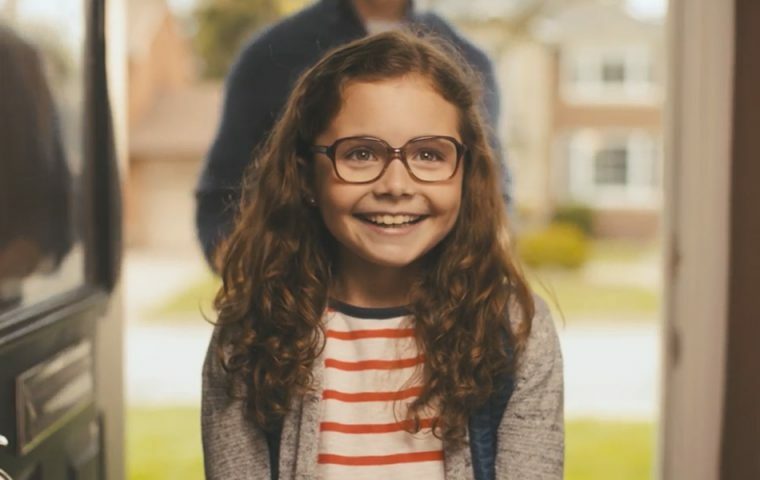 A new heartwarming campaign from Aaron Ruell via The Martin Agency and Biscuit Filmworks, a young girl isn’t very happy about her new glasses – but a surprise from family and friends, plus some Ritz crackers, puts a smile back on her face. Beneath Pep Bosch’s charming, self-effacing exterior is a fierce dedication to his work and a determination to make us see the world according to his delightfully askew vision. 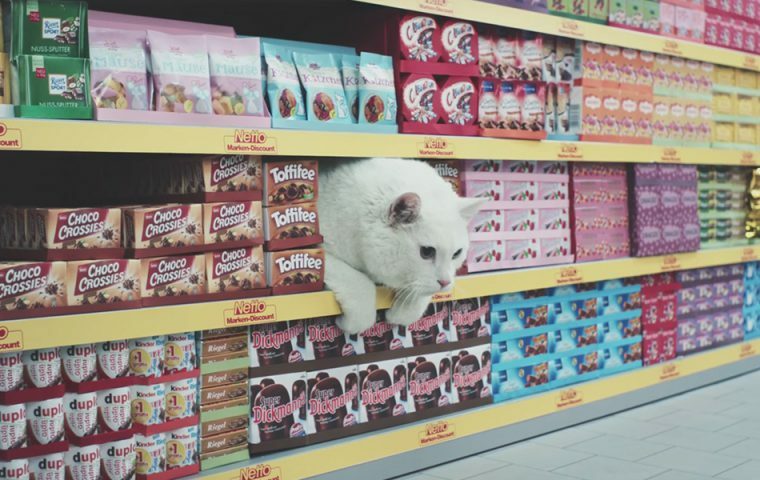 Brian Lee Hughes directs cats doing their grocery shopping and the world stops to watch. 9 million views on YouTube and 12 million views on FB is no accident when you pack the spot with the cats from nearly every viral cat meme made. 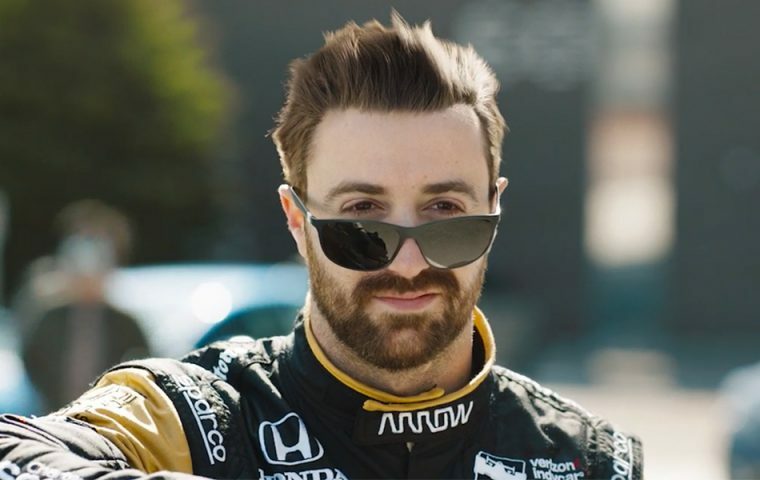 There’s just something about Canadian Indycar driver, James Hinchcliffe; some intangible, magical quality. Could it be, the hair? It’s the hair, isn’t it? 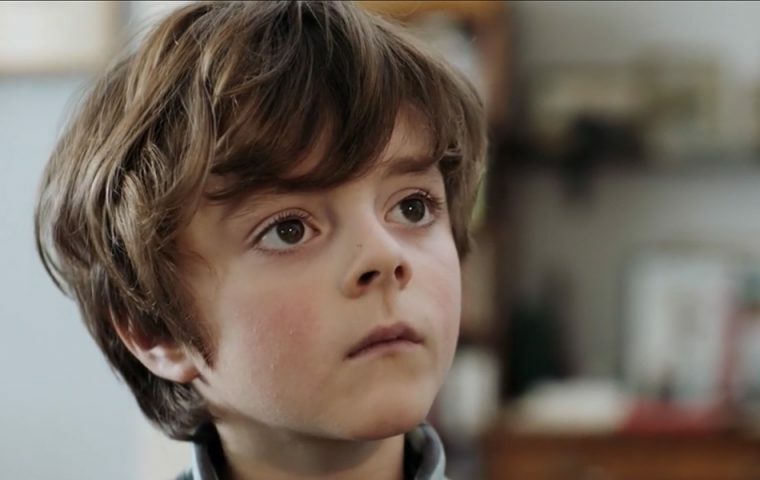 Bob Rice directs Racing Hair; one of two new comedy spots for Honda with creative via Grip. A Father’s Day support group for all the dads out there who are beaten down by bad ties and cheesy mugs. Canadian Tire has the gifts dads really want. 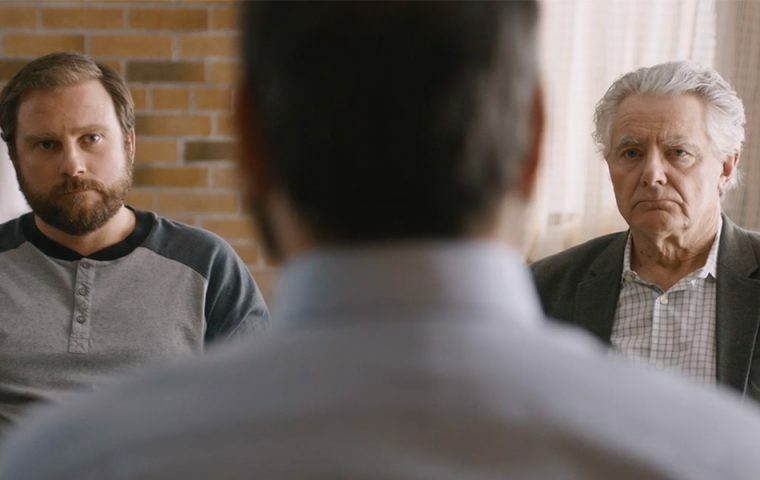 Aaron Ruell brings his mastery of subtle reactions and great characters in this new campaign from Taxi. Why be boring? Life is way more interesting when it’s Mildly Twisted. 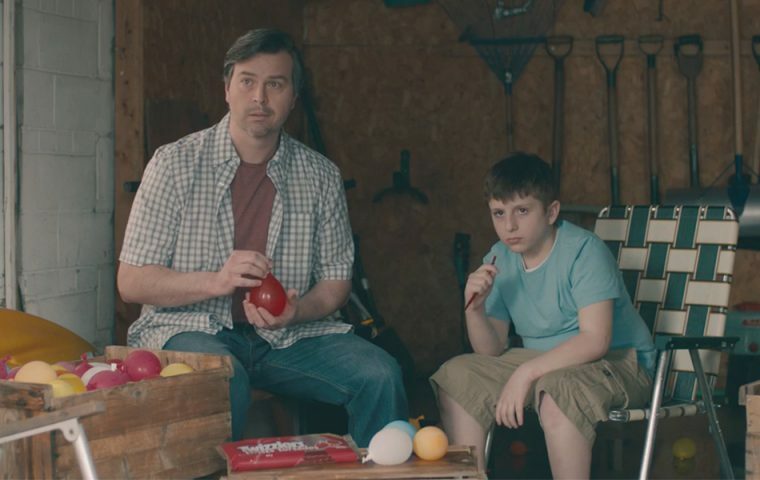 Scott Corbett brings a joyous touch to this new 3-spot campaign for Twizzlers out of Anomaly Toronto. 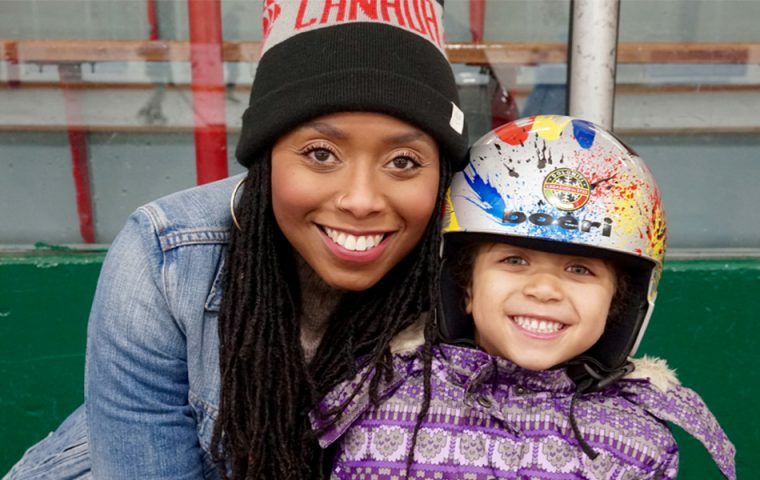 Thanks to everyone who came out with their family and friends to our Family Day skating party. We all had good fun.